Friendly, relaxed atmosphere combined with great food and service makes this a local favorite. 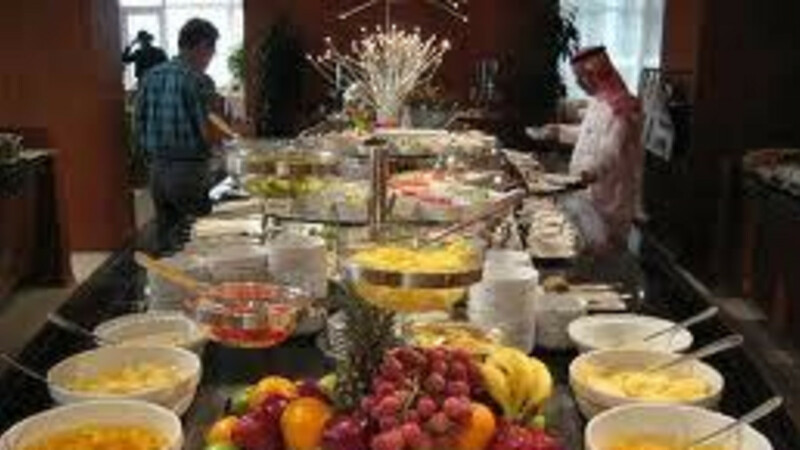 Enjoy a tasty buffet or order from the full menu. Dynasty Cafe is a great place to eat!